Australian Opening of SURFING is here!! The World Surf League’s (WSL) best will hit Manly Beach to launch the country’s largest surf, skate, music and lifestyle festival, the Australian Open of Surfing. The festival will celebrate skateboarding, music, and lifestyle and will incorporate WSL-sanctioned QS 6000 Men’s and Women’s Pro events as well as the Sydney Grom Challenge event for Juniors. Berlin Bangers have crafted the finest sausage in the land. Their Wursts are free from preservatives, gluten, dairy and any fillers. 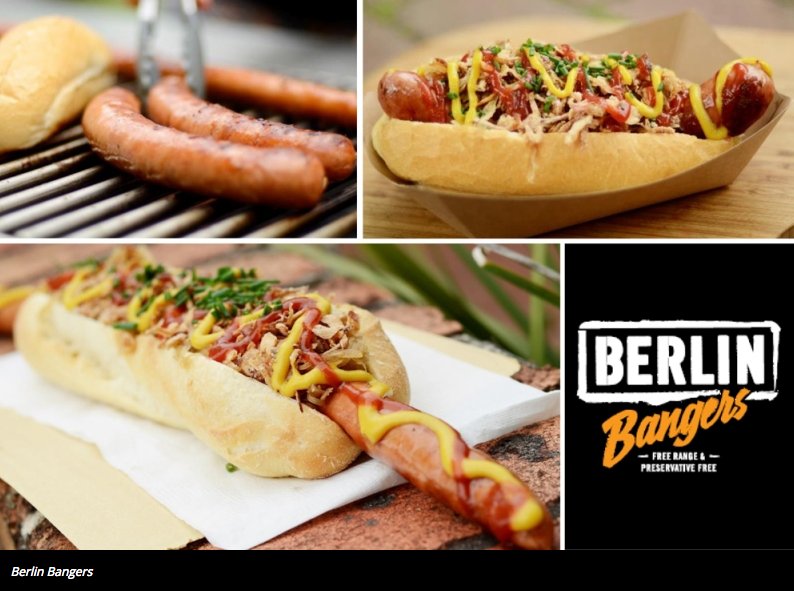 Their bangers come with a choice of home-made sides and Mustard Bar, which offers a variety of 6 different mustards such as their Illuka honey mustard or the legendary Hofbräu beer mustard. 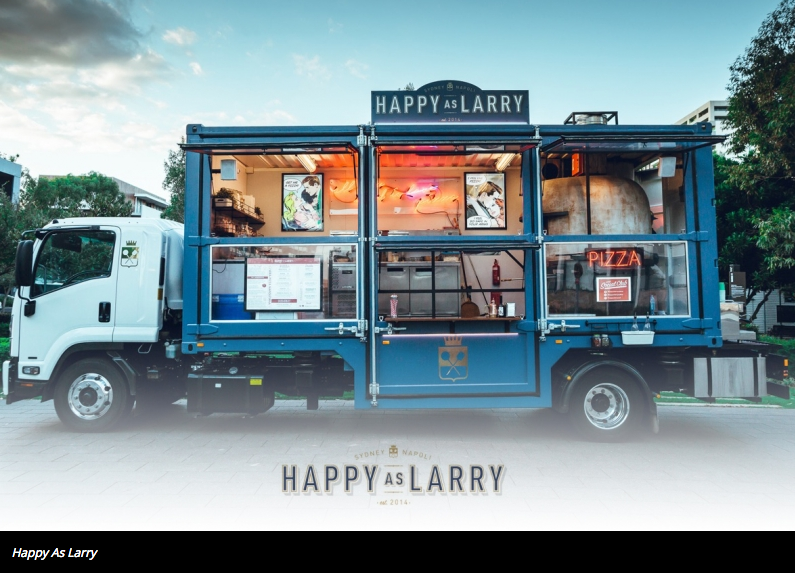 Serving traditional Neapolitan wood fired pizza and combining them with the best local artisan products and fresh organic produce. 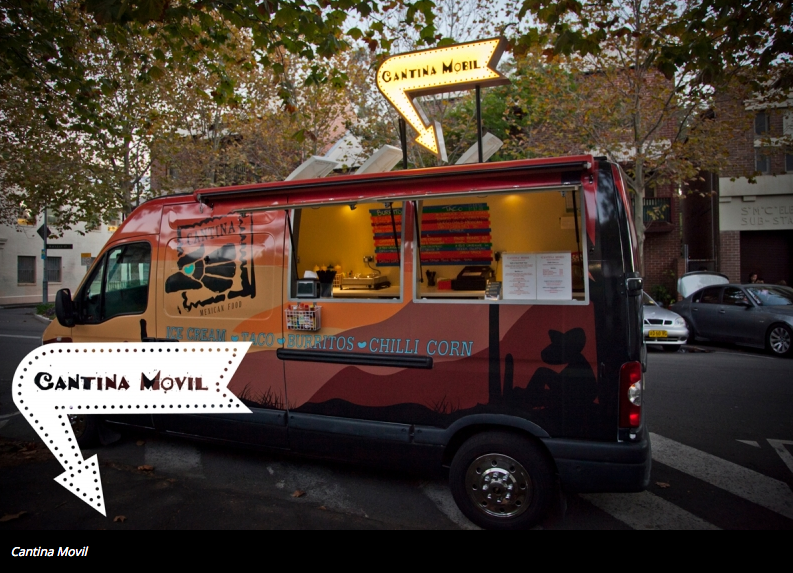 Serving up succulent slow-cooked Mexican fare, evoking a fiesta wherever they roam! 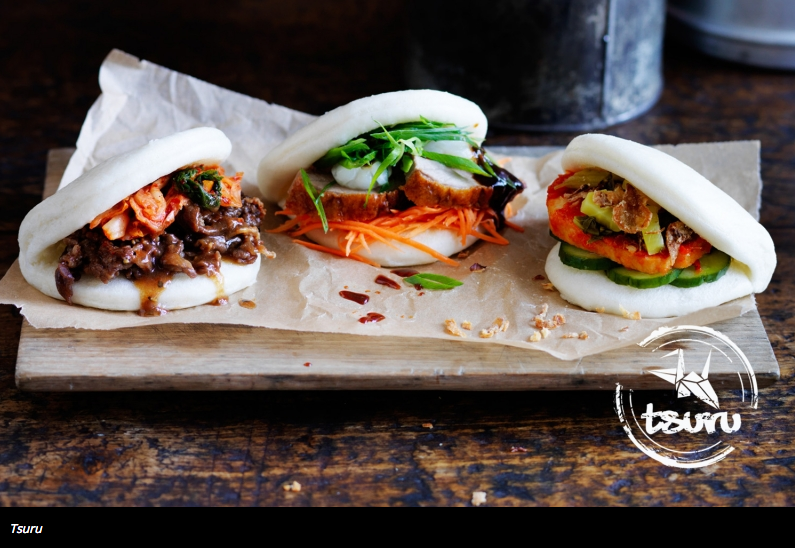 Tsuru’s Asian street fares start with its signature steamed buns, handmade in-house and sandwiching a variety of fillings such as the feisty bbq hot & spicy pork belly, chicken teriyaki or shiitake and tofu. Also available are rice dishes and shoestring chips which are laden in our signature seasoned salt. Get involved! A day of fun, surf, sun, music, food and LIFE!